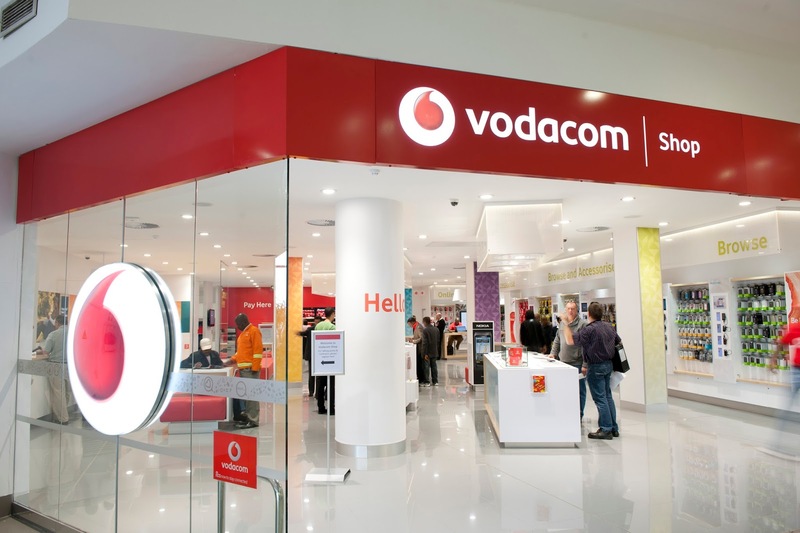 VODACOM has partnered with Facebook to provide free access to online services to its customers. The cellular telephone company said in a statement that its subscribers with smartphones will be able to access Facebook and a variety of key websites free of charge. “The Facebook for free service is for all Vodacom customers, including prepaid, post-paid and hybrid, provided that their mobile phones are data-enabled,” the statement partly reads.The service would not require subscription and customers’ phones would default to Vodacom’s Facebook for free, it said, adding that would apply to even customers with zero airtime balance.It, however, cautioned that some elements on Facebook would not be accessed free of charge as data charges would apply for uploading and watching videos and browsing external links (websites) clicked from Facebook, as well as videos from external links, such as YouTube videos.Data charges will also be applicable for watching videos, as well as making voice calls on Facebook Messenger.